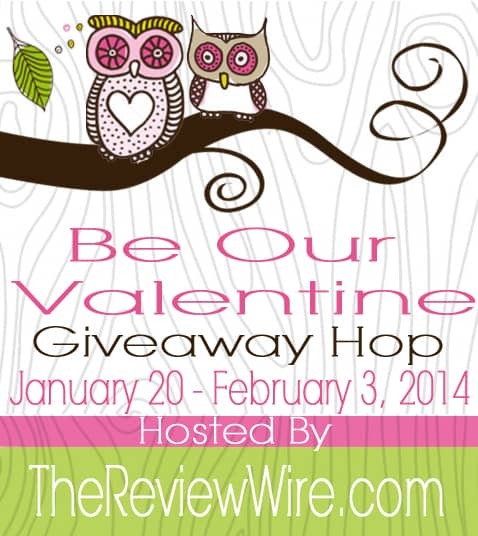 Welcome to the Be Our Valentine Giveaway Hop hosted by The Review Wire! This event runs from January 20 to February 3 and features gifts for Valentine’s day! 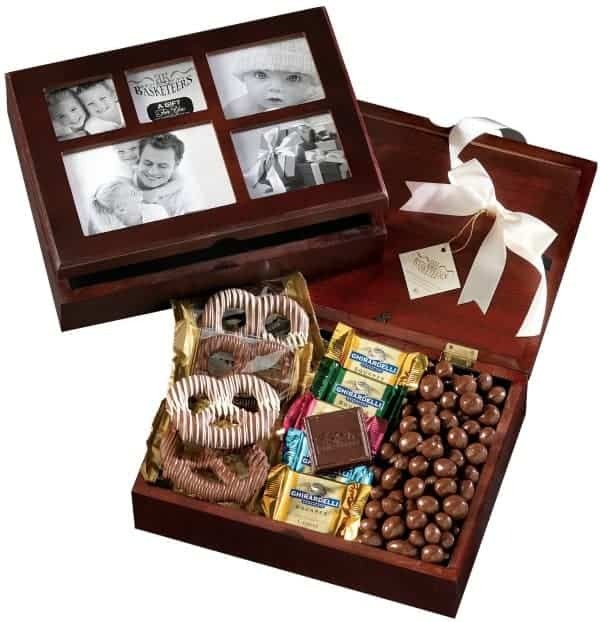 My prize is a Broadway Basketeers Chocolate Photo Gift Box. If the winner resides outside of the US, he/she will receive $30 USD via Paypal due to Amazon.com shipping restrictions. The Broadway Basketeers Chocolate Photo Gift Box is awesome. If it’s chocolate, it’s for me! Good Night Little Me storybook my daughter would love. It’s a nice box. I love all the chocolate in it. I am a choc o holic. I love the box and then you get chocolate as a bonus. Thanks for showing us your review of your kitchen makeover with photos.. I also forget the beginning photo whether its for a diet, remodel or any type of update or change. Anyway you did a great job and inspired me to get busy fixing my house. My son has become a hoarder or maybe he’s just lazy. Ill try to keep you updated if anyone is interested or has a similar problem. I hired some folks to help clear out the junk and she was supposed to be a therapist. She told my son that I was a big part of the problem, but I had never been like that. She and her husband did help us get the place in better shape, but I ran out of money and its even worse now. I have do do something soon. I’m disabled and can barely walk now. Thanks for getting me motivated again.